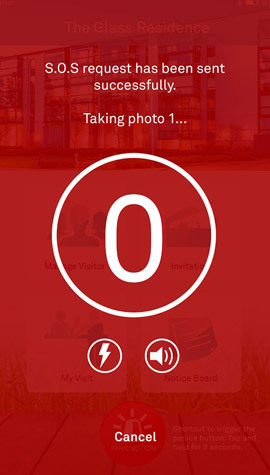 Keep an Eye on Your Visitation Activities while You're on-the-go. 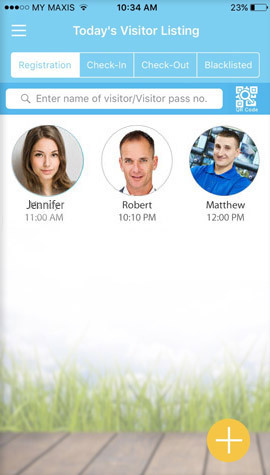 i-Neighbour Mobile App allows you to monitor your home/personal space on-the-go from your smartphone/tablet – so that you can have some peace of mind knowing that your loved ones and valuables are safe at all times. 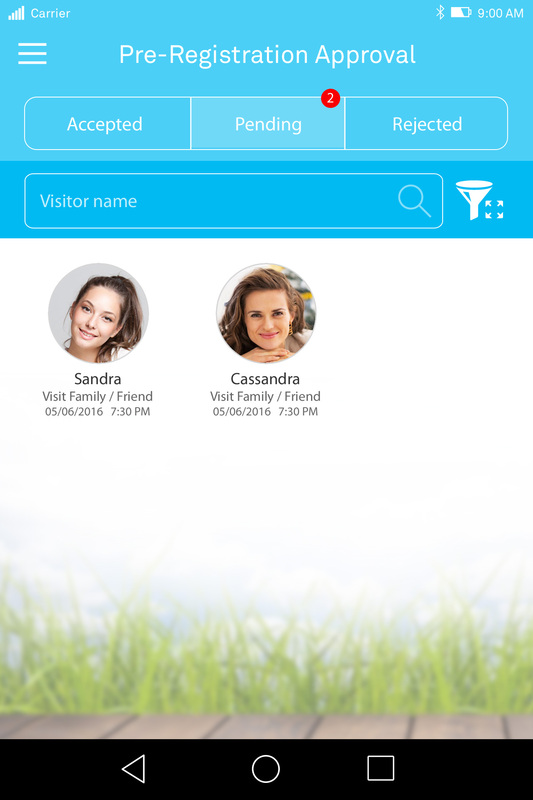 This is the mobile app for i-Neighbour, a cloud based residential visitor management solution. 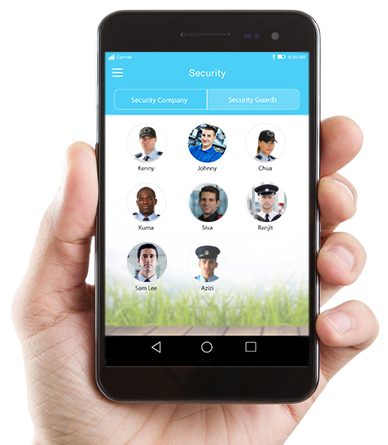 • For Management - The app ensures you peace of mind by allowing you to keep an eye on your neighbourhood, any time, anywhere. 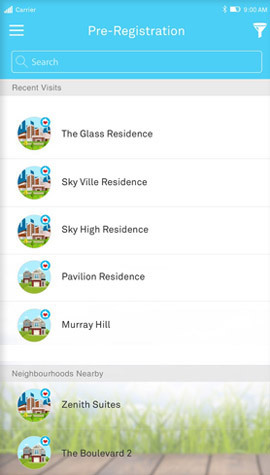 • For Residents - Enables you to invite friends, always keeps you informed with notifications on pre-registered visitors and upon their arrival. You may also have generous access to the neighbourhood's resources. 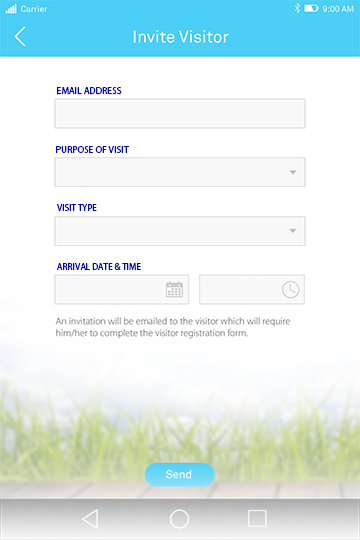 • For Visitors - To pre-register visitation and receive visit invitation for a simplified and pleasant visitation experience. • For Security Guards - To manage every pre-registered and walk-in visitation. 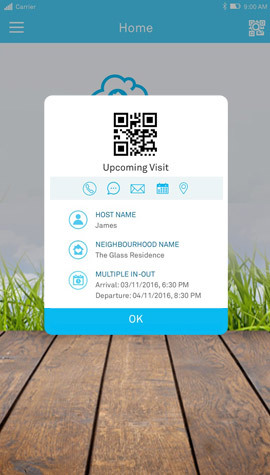 i-Neighbour Mobile App ensures that you are always on the know if there are any guests who plans to drop by. 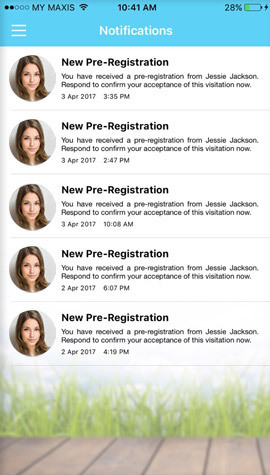 You will receive a notification of which you may chose to accept, decline or reschedule the visitation at your convenience. If you are planning on a visit to a family or a friend’s, pre-register your visitation and receive an express visit pass. Upon arrival you may just flash your pass at the guardhouse without the need to fill up any manual guest logbook. 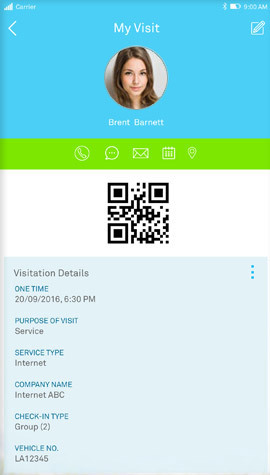 If you happen to have any special occasion, invite your guests through the mobile app so that they may receive the express visitation pass and arrive smoothly at your home. There are a group of heroes protecting your neighbourhood, providing you peace of mind - the security guards. 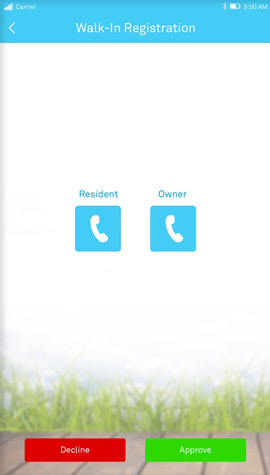 You can to get to know them via i-Neighbour Mobile, you never know when you might need their help. 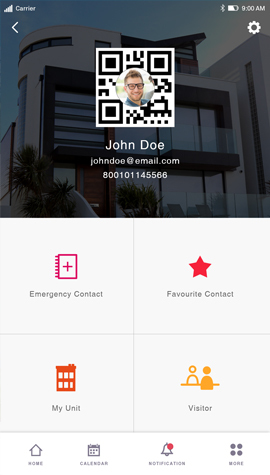 When you need certain information urgently, you can always count on i-Neighbour Mobile App. 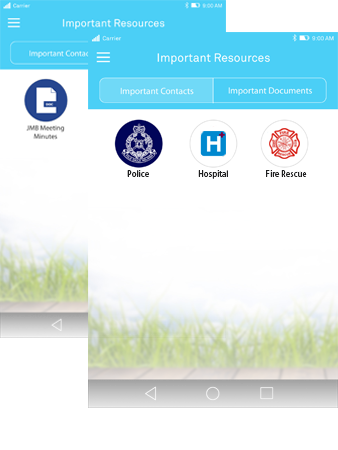 Get important documents and contacts that you may need in times of emergency easily via this app. 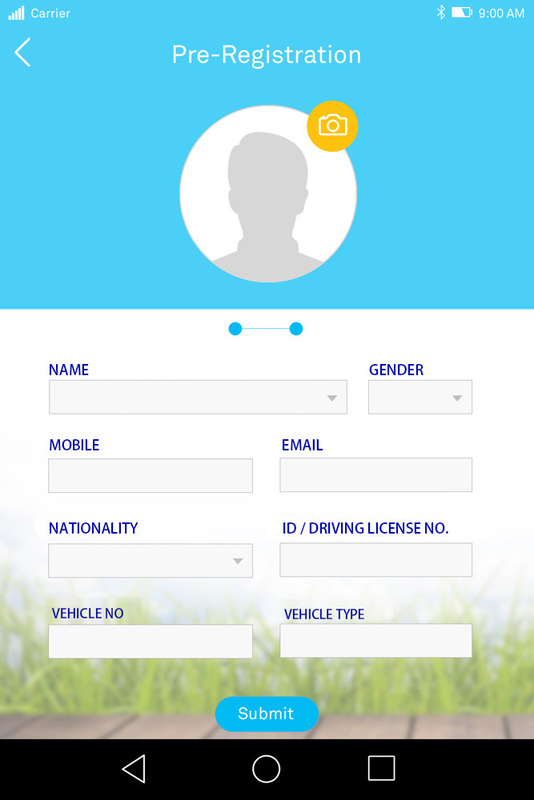 You can skip going to the management office or reaching out to them to get the information instead it is all available on a centralized medium, i-Neighbour Mobile App.